See: 2018 NECO June/July Results Statistics: 71.48% Had 5 Credits. See Also: 2018 NECO GCE Form is Out : See How to Apply. when wil neco result out..?? Comment Text*I check my own der said DEBT DEBT wat is de problem nah?? just go and ryt the post ume then upload it wen neco comout by september 10 ok? 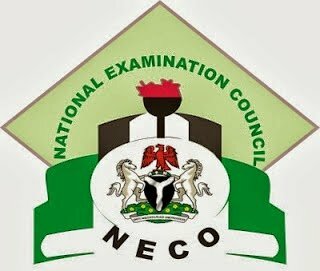 Please when is neco 2018\2019 examination result will be release? 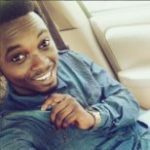 pls is NECO result for June/July, 2018 out? Go ahead and write the test. Why are you always posting wrong headlines in your blog. You need to stop it henceforth. It is UNETHICAL. Comment Text*when is the common entrance examination result 2018 for federal government college coming out. I need an answer to enable me quench the curiosity of my child who participated in the examination. Thanks. when will 2018neco registration form will out? Comment Text*why you never release candidate of sokoto we cheak it and we never seen the result?